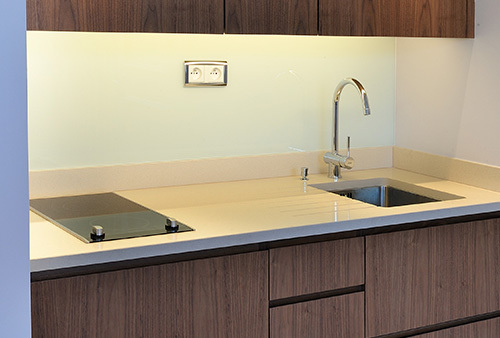 We can provide quality bespoke products to your specification. 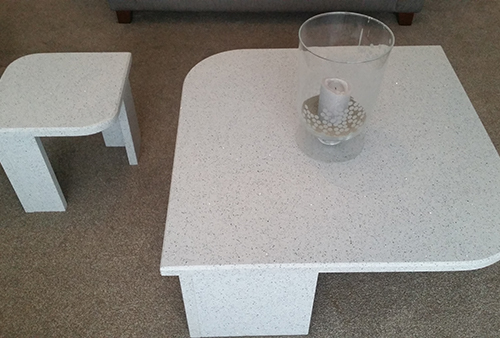 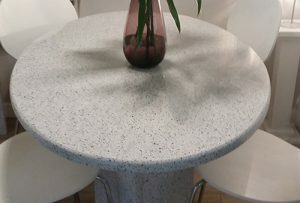 If you are planning a small project, maybe a dining table top or coffee table, using an off cut in quartz or granite can be an ideal way of creating a unique piece of furniture that complements your homes design, without paying a fortune. 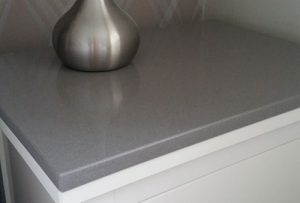 At Cheshire Granite Worktops we have a large selection of colours and styles in Granite and Quartz off cuts, that can be made to your bespoke specification at very affordable prices. 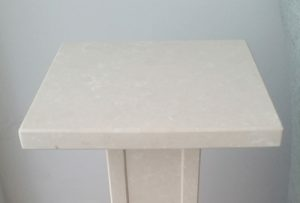 Table tops made of laminate or wood simply don’t compare to the beauty and elegance that a carefully selected piece of stone will bring to your home. 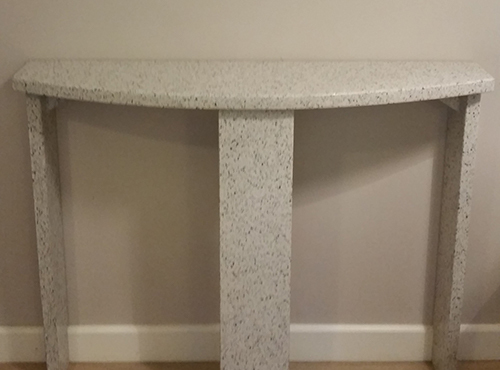 Call our office today on 01565 300065 to discuss your ideas for what special piece you’d like to create.